Abgesehen davon schöne Auswahl, auch wenn das rockige halt ein wenig fehlt. 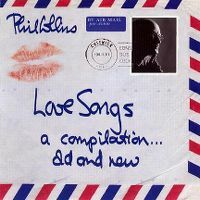 Good selection of songs but prefer original hits collection. 36 weeks in the UK top 100. 4 weeks UK top 10. UK#7. World Chart Year End (2004): #50. Year end (UK): #39 (04).